Have you or your loved ones been diagnosed with high blood cholesterol? If yes then I am sure you get your fair share of health advises not just from your doctor but also from your aunt, her next-door neighbor, neighbor’s in-laws, everybody within your 10 km radius and their dogs! With advice flying from all directions and slapping us right in the face, it is but natural to feel dizzy and get overwhelmed! 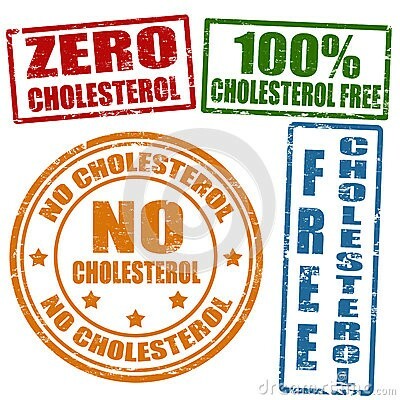 suddenly you will start noticing many food items that claim to be “Cholesterol Free”. Your regular groundnut oil does not say its “cholesterol free!” So is your oil full of cholesterol? What now? Switch to this cholesterol free oil? What if your family hates this new oils’ taste? 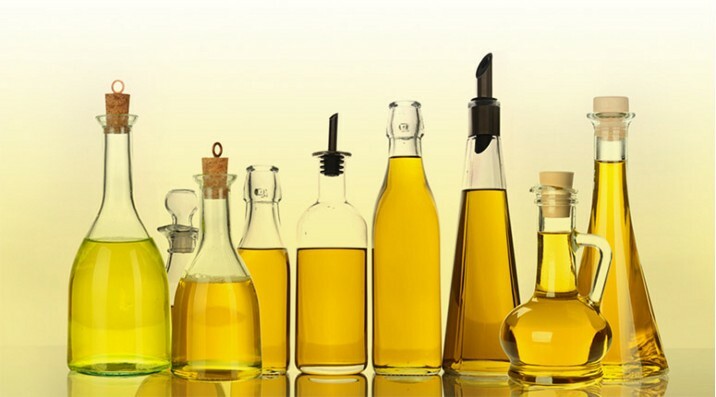 So, if a company makes a claim that their oil is cholesterol free, the claim is true but so is the the fact that your regular vegetable oil is too! ps: thought cholesterol free, oils are oils!! They have still got calories and saturated fats and you better keep the intake moderate! These oval friends always get a bad rep for being the worst of culprit when it comes to being high in dietary cholesterol but they are really not all that bad! 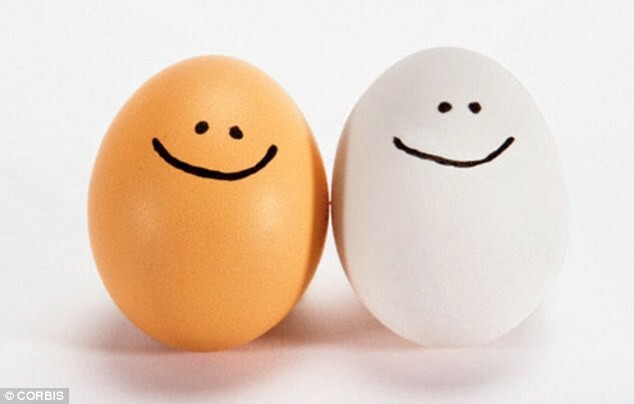 See 1 standard sized large egg has ~186 mg cholesterol (almost half of your daily recommended allowance). Yolk is the part that has all the cholesterol. So some people choose to eat only egg whites. But eggs yolks are packed with Vit A, pre vitamin A, all B vitamins, Calcium, Zn, Vit D etc. which makes discarding it such a waste! Plus research hints at that saturated fats are what causes blood cholesterol to rise rather than cholesterol from food sources. Love those Kebabs? Or that Tambda Rassa? 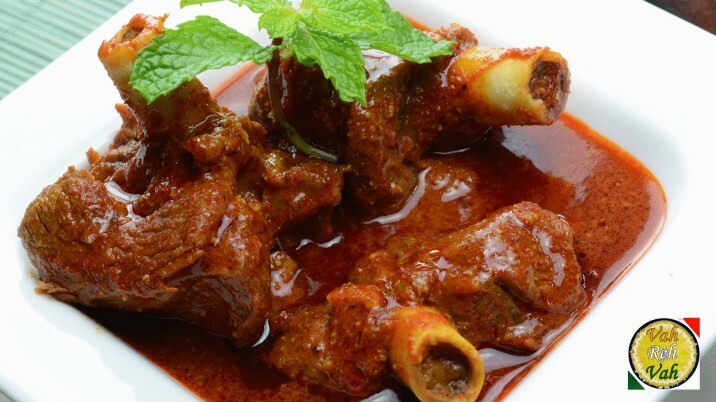 What about the mouth watering Nihari?? And what about delicious Biryanies? Having a health condition is disheartening enough and on top of that depriving us of our favorite food, or worse..making us feel guilty for loving and craving those is not the way to go about it! Now, if you put that fat back into your curry or deep fry that lean meat then you know you are not doing your heart any favor! God: my child, how would you like your life to come to an end? 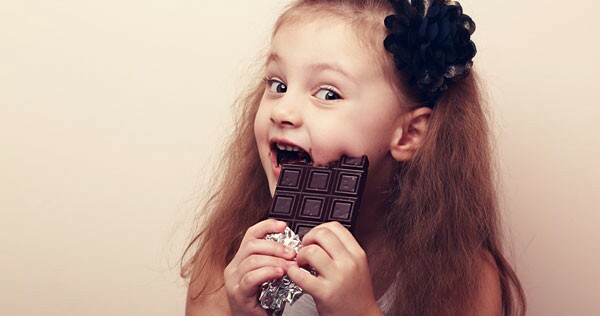 Yup, research shows that eating dark chocolate in moderate quantities will actually lower levels of bad cholesterol and significantly increase levels of good cholesterol! So how much can we eat? There is no set limit as to how much cholesterol we should consume or where to stop because being animals ourselves, our body makes its own cholesterol (bad news for cannibals!). American Heart Association recommends keeping daily dietary consumption of cholesterol under 300 mg/day. 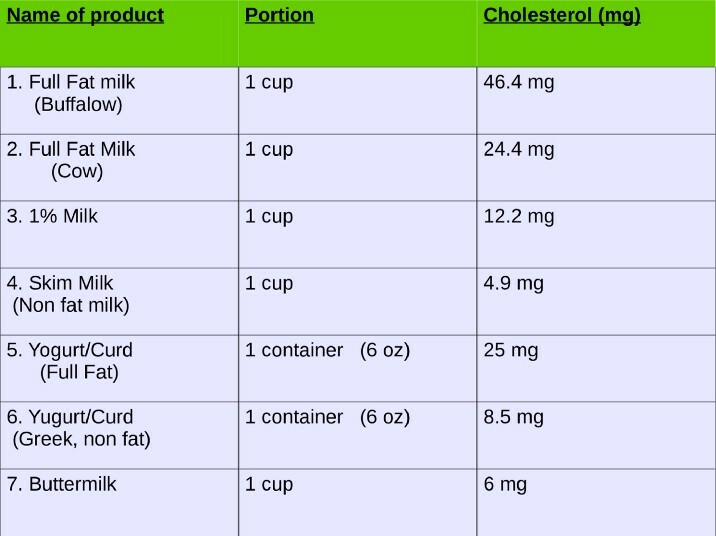 Now as you can see, milk (contrary to the popular belief) is an extremely moderate source of dietary cholesterol. Even if you are a milk lover who is drinking 2 cups of cows full-fat milk every day, you will still be getting <50mg of cholesterol, now if you love eggs too, that is additional 186mg which will still be less that <250mg of total dietary cholesterol! And need I mention the benefits of drinking milk? If you wish to discuss your specific Nutrition Issues, consult with me (Soniya) at DawaiBox.